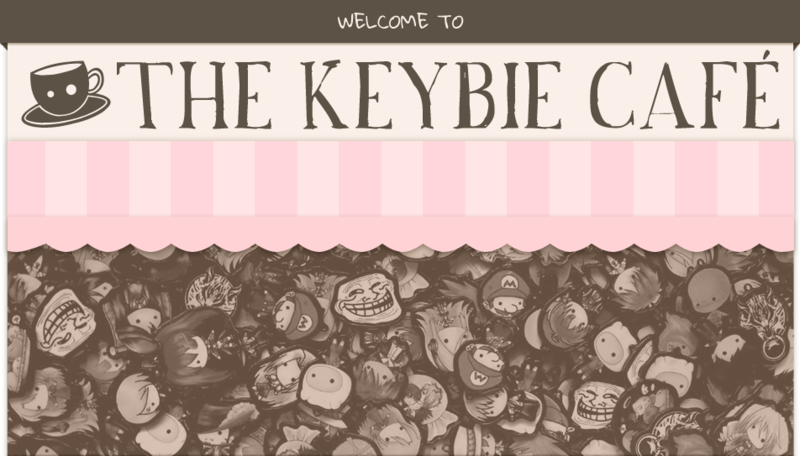 Serving deliciously cute keybie accessories! See You at Otaku Expo Reload 2016! We’ve got lots of new dotty-eyed goodies up for grabs this weekend at Otaku Expo Reload 2016, Megatrade Hall 1 at SM Megamall! Entrance Fee: PhP 150.00 per day/person Early bird promo: Get Exclusive Otaku Expo Reload 2016 baller band and loot bags. 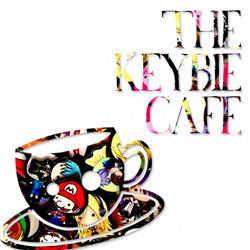 Where is the Keybie Cafe? For those who want to join the stage activities, you are all required to register at the registration booth outside Trade Hall 1 (opposite side of the ticket booth). Registration is FREE. Just present your event ticket upon registration. NO EVENT TICKET, NO REGISTRATION. Registration starts at 11:00 AMon both days unless stated. Contest rules can be found here. Eating contests will take place on both days. Kagami’s Burger Eating Contest: Contestants will be provided a number of Burgers (will depend on size for the quantity). The first one to finish will be declared the winner. Naruto Instant Noodle Challenge: Contestants will be given five (5) instant noodles (Cup Noodles) that they will need to chow down (Using wooden chopstick). Before you can proceed to consume the next cup, you will need to finish the current cup including the soup. The first one to consume the five (5) cup noodles wins. CC Pizza Eating Contest: Contestants will be given a box of pizza, and the first one to consume the whole pizza wins. Trivia: During free stage time our host will pop up any anime/events related question/s. Whoever answers it correctly gets Otaku Expo Reload freebies. Lupel Marketing and Draw and Create Manga Art Contest: Contestants are required to present event ticket upon registration. Contestants are limited to thirty (30) participants per day. First come first serve will be implemented. Arena Draft by Kimochi Hobby Shop: Compete with fellow Weiss Schwartz (Day 1) and YuGiOH (Day 2) players and duel it out. Aside from this, Kimochi Hobby Shop also offers tutorials on how to play both games. Just visit any of their staff. For more detail visit their official page. Indie artist alley: Support our local artists by buying and requesting art commissions. Meet Misa, Tsubasa, and stay for the awesome activities! If you’ve experienced the woes of having your favorite keybie character run out before you could buy them, make sure you never miss out again by reserving your orders ahead! Click me to see the Keybie List! Just indicate the day you intend to pick up your order in our form and we’ll hold your items for you to pick up, easy as pie. Please note though: We need at least two weeks to process a custom order! We also can’t accommodate every custom order because of time constraints, so orders will be taken on a first come, first served basis. See you all there!! 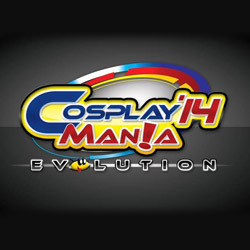 See You at Otaku Expo Reload 2014, August 9-10! See you at Otaku Expo Reload this August 2015! See You at Ozine Fest 2015! 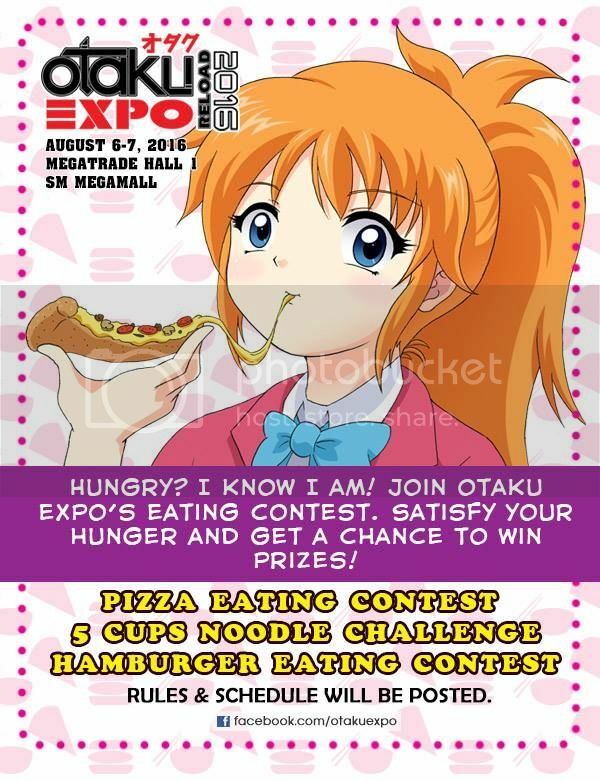 Otaku Expo 2015 Aftermath Catch Us at the Following 2014 Events From August until October! This entry was posted in Events, News and tagged events, Otaku Expo Reload 2016 by Micah Valero. Bookmark the permalink.